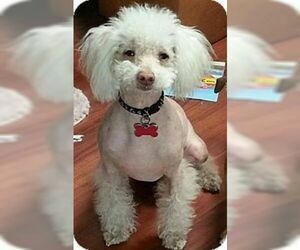 Overview: Chinese Frise is a mix of the Bichon Frise and Chinese Crested. These dogs will have the long hair on the head, tail and feet. 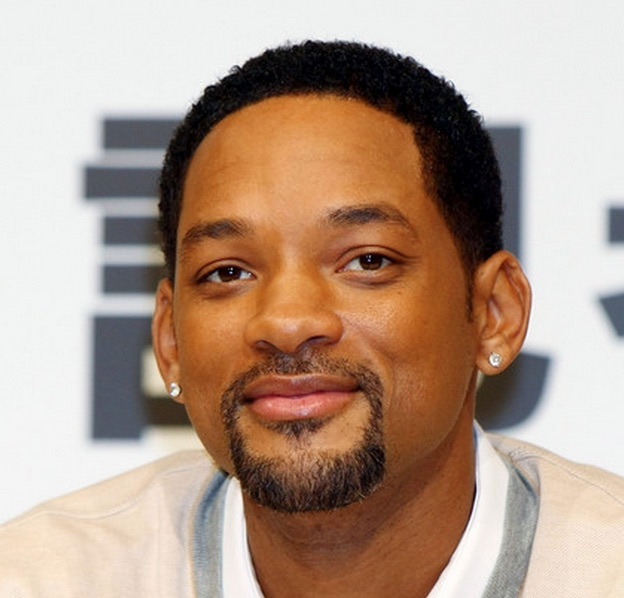 The body hair can be any variety of long, short or hairless. They generally make good pets. Coat: The coat varies from short to long. Hairless is also a possibility. 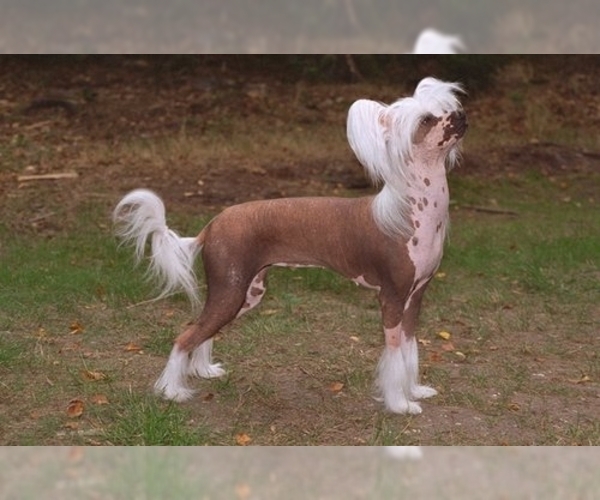 Character: The Chinese Frise is lively, playful and affectionate. 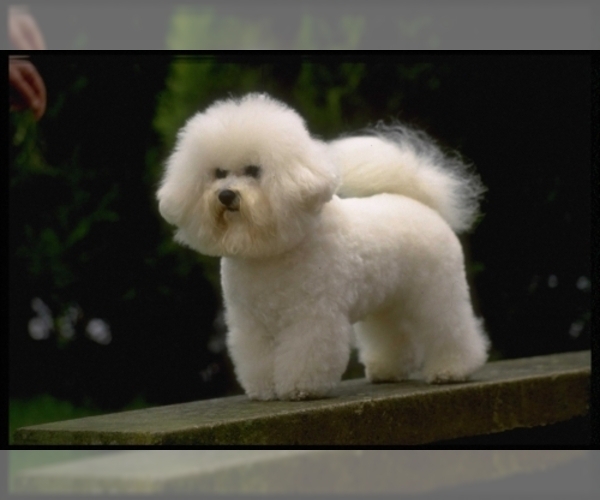 Temperament: The Chinese Frise get along well with children and other pets. Care: The coat needs a regular bath. Brush as needed, depending on the length of the coat. Training: The Chinese Frise respond well to gentle, consistent training.